First Line: On the first Monday in October, Samuel Carver, who was 72 and suddenly unemployed, stepped in front of a fast-moving bus. 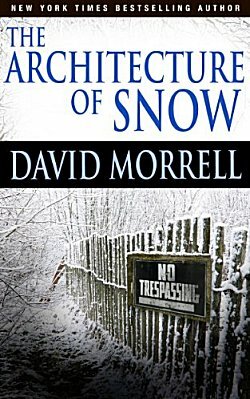 Normally I don't review single short stories, but I had to make an exception for David Morrell's "The Architecture of Snow." In this gem, Morrell uses J.D. Salinger's withdrawal from the world of writing and humans to give a loving farewell to the golden days of publishing. The way publishing is being run now, we are all the poorer for it. Samuel Carver is a legendary Maxwell Perkins-type figure in this story, renowned for being the editor of the fabled R. J. Wentworth, an author who stopped writing and has been a hermit somewhere in Vermont for several years. 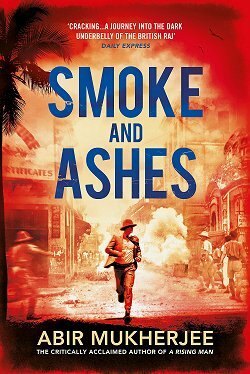 But when Carver dies, Tom Neal is given the task of cleaning out Carver's office and therein he discovers a recently delivered manuscript. Neal reads it and is enchanted. He's also convinced that it was written by Wentworth. When he informs his superiors, millions of dollar signs start flashing before their eyes, and they immediately send Neal to Vermont to take care of all the legalities they need from Wentworth. What follows is a beautifully written and bittersweet tale of the love of books and words and humanity itself. It's one of the best short stories I've ever read. Oh, this does sound good, Cathy. And there've been so many changes in the publishing world, it's nice to have homage paid to what it was. This does sound enticing, Cathy. I've recently begun reading a book of short stories by Connie Willis - because I've been told just how good her shorts are (never read them before). Not a big fan of short fiction, but I'm giving it a whirl. I will now give Morrell's short story a whirl too. Your enthusiasm wins the day. 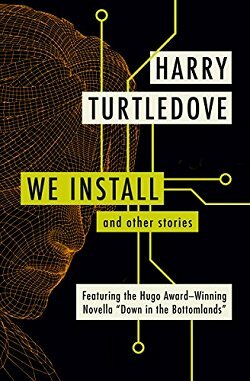 I'm becoming more familiar with and amenable to short fiction lately. I had no idea that Connie Willis wrote short fiction, so thanks for that little gift, Yvette. I'm off to look that up! You've convinced me - I just downloaded it from Amazon. I hope you enjoy it, Debbie! 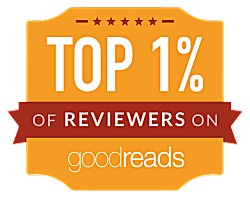 I did read some short stories that Cathy reviewed several years ago. 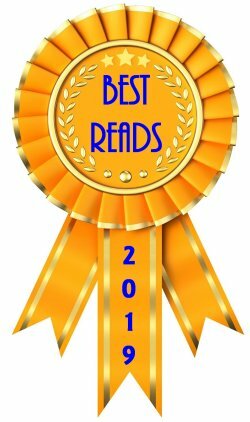 It was call Naughty:Nine Tales of Christmas Crime by Steve Hockensmith. I loved it. I laughed out loud several times. I still think of one or two of the stories from time to time. They still put a smile on my face. PS-- I'm glad you enjoyed those!